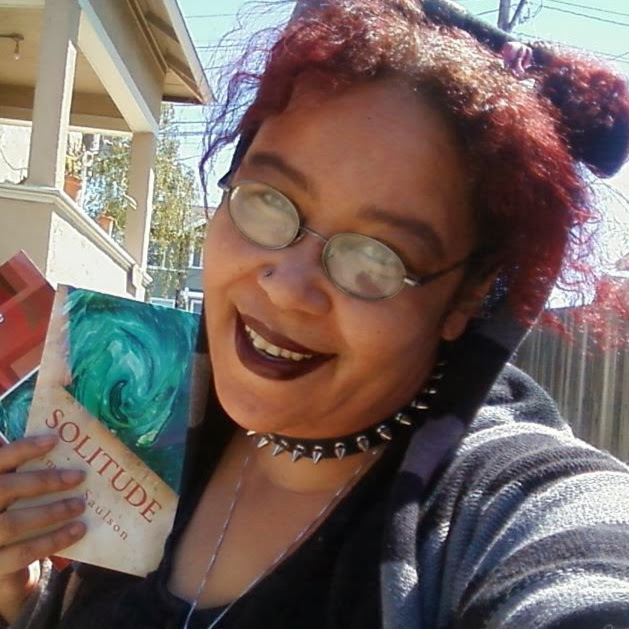 Sumiko Saulson is a dark speculative fiction writer. 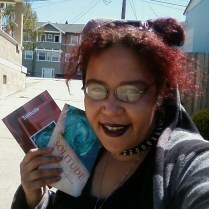 She writes horror, dark fantasy, and dystopic or apocalyptic science fiction. Her works include Solitude, Warmth, The Moon Cried Blood series, Things That Go Bump In My Head, and Happiness and Other Diseases. The child of African American and Russian-Jewish American parents, she grew up in California and Hawaii. Her works are frequently set in these places and generally feature culturally diverse characters. She has spent most of her adult life living in the San Francisco Bay Area and currently lives in Oakland.